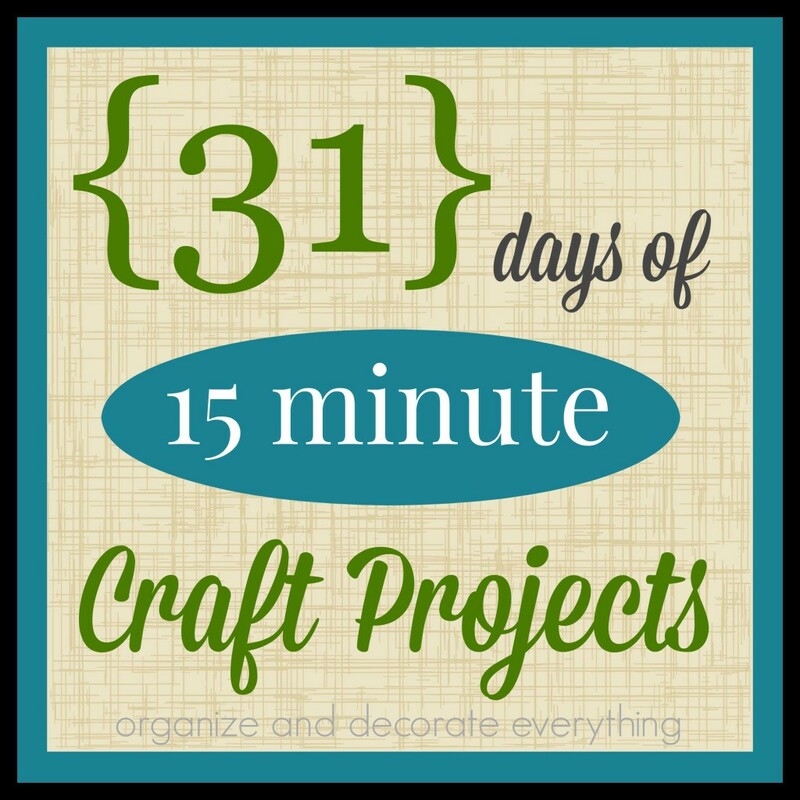 Welcome to day 12 of 31 Days of 15 Minute Craft Projects. I love banners! I always have at least one banner up in my house whether it be over the fireplace, hanging on an old window frame or over a bed. 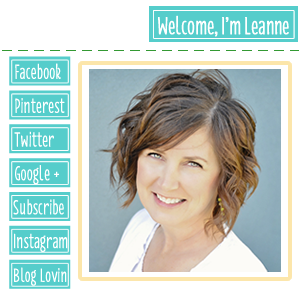 I love making banners for special occasions as well. 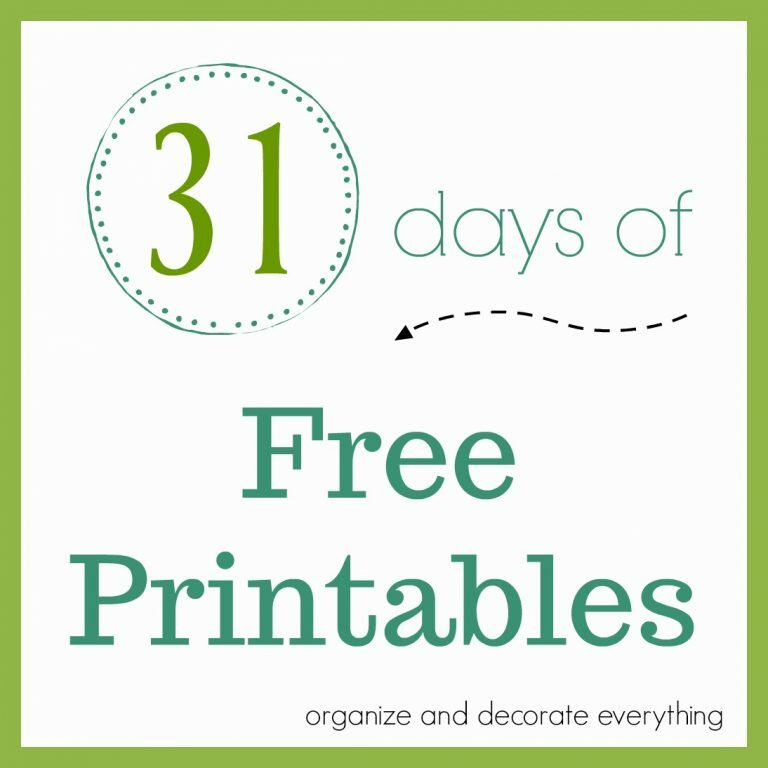 A mini banner can add a lot of interest and it only takes a few minutes to make. We’re going to make a Washi Tape Birthday Cake Banner today, but it would also look perfect added to a pumpkin or a pie this time of year. 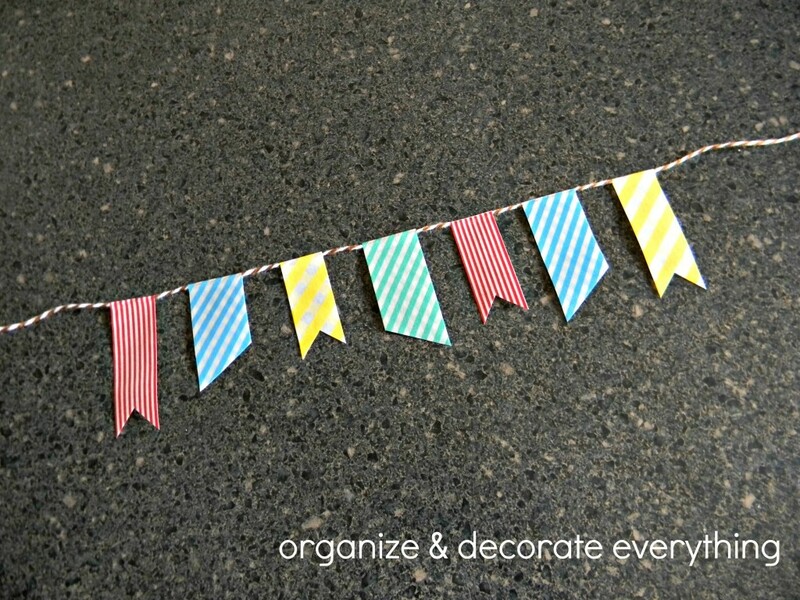 Cut a length of bakers twine for the banner and select 3-5 different colors and patterns of washi tape. 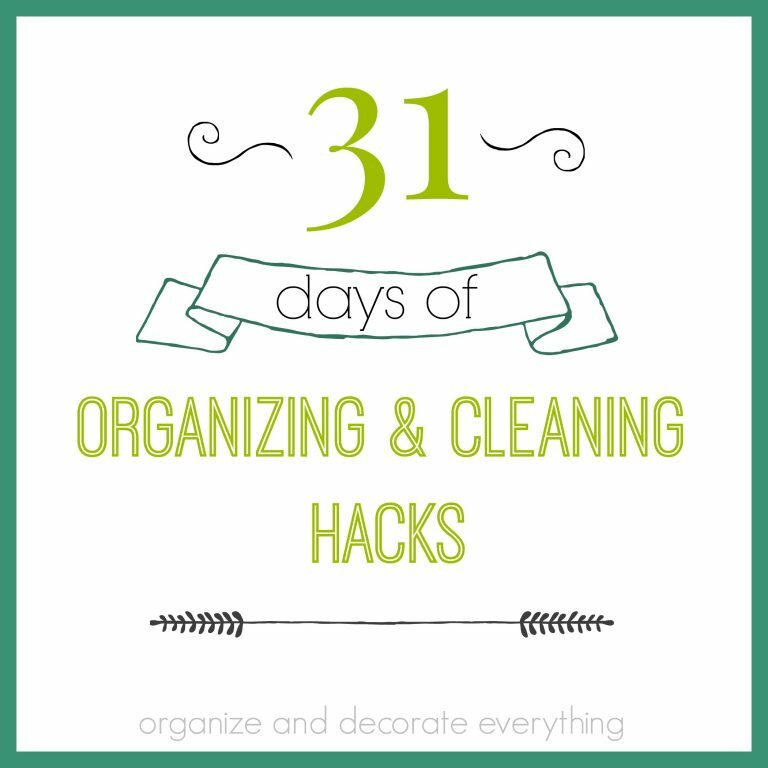 Fold the washi tape around the baker’s twine, stick the sticky back sides together, and cut the ends of the tape. I cut the ends at different angles and different shapes. 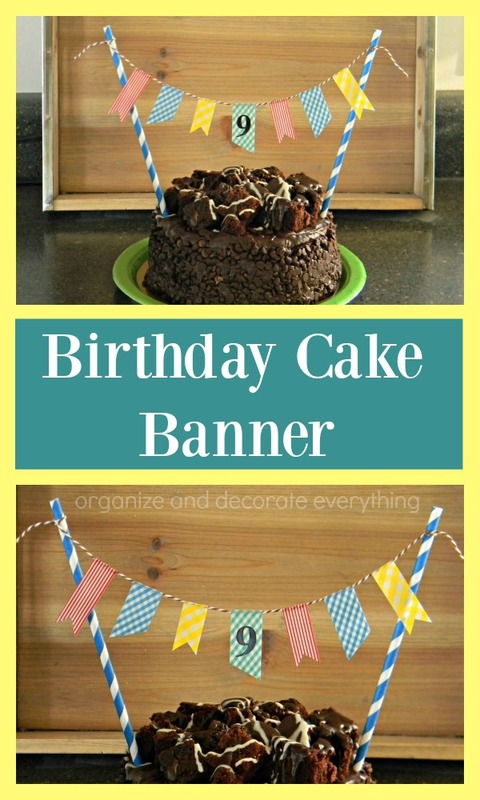 If it’s for a birthday or anniversary you can add a number sticker to the center of the banner or spell out a name or holiday for a special occasion. 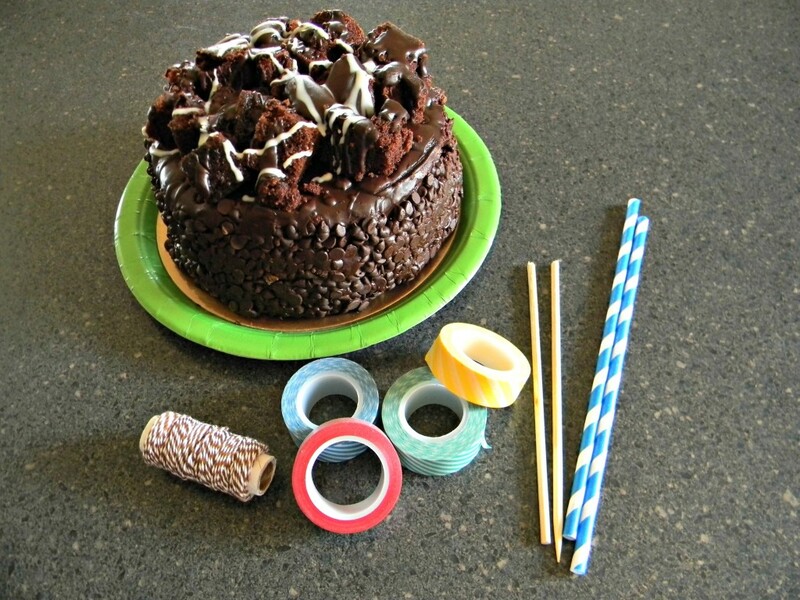 Cut the skewer in half and stick each one on opposite ends of the cake. 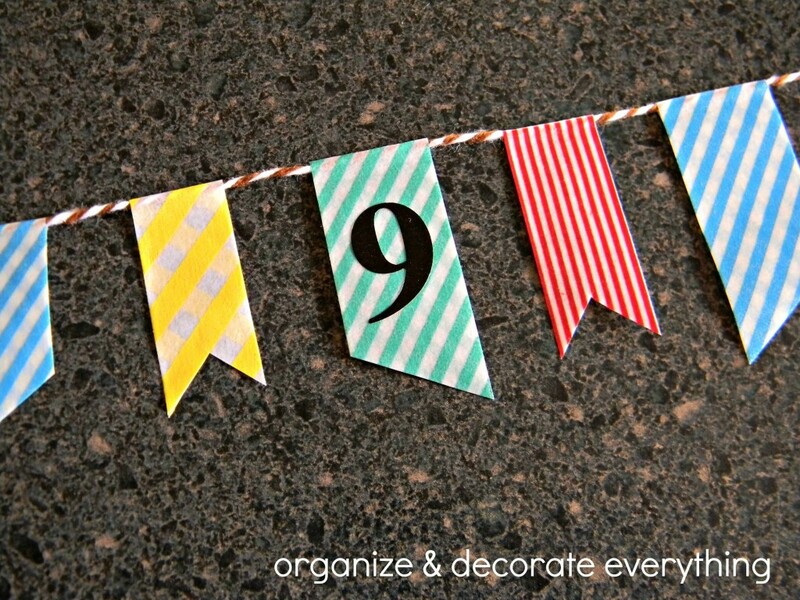 Slide the straws over the skewers then tie the banner on the straws. 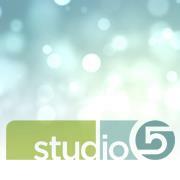 It would be fun to add a banner to a pumpkin this time of year. The skewers could easily be pushed into a pumpkin and then you would add the banner the same way. 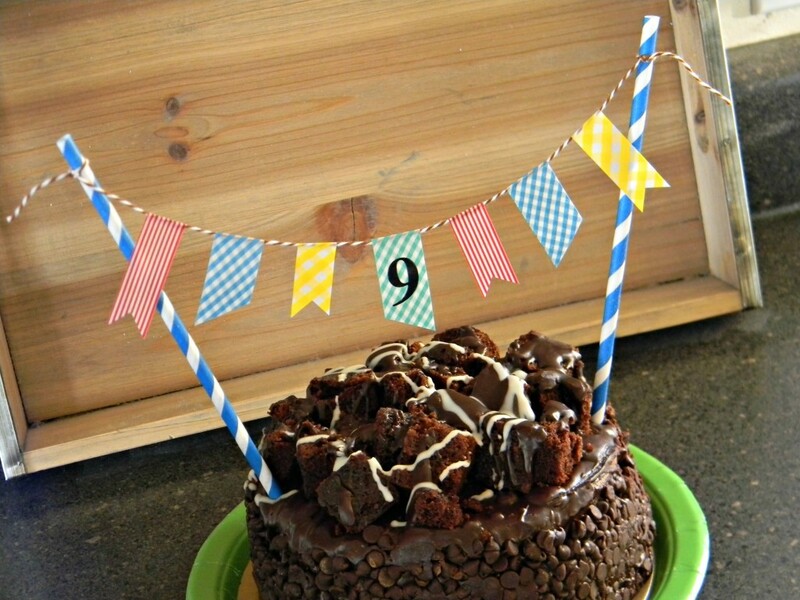 I wish I could say I made this awesome cake but since I didn’t, the washi tape banner is my contribution. I think I’m going to make some for the pies for Thanksgiving. That’s so cute Leanne! My kids would love this on their birthday cakes. 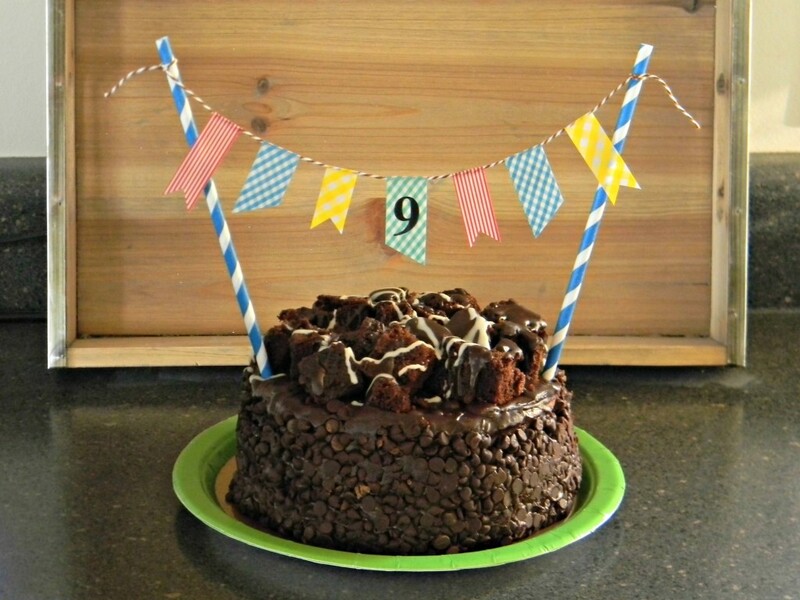 We often make ice cream cakes, but they’re harder to decorate so this would be a great way to make them more festive! And I agree… it would be really fun on a pumpkin!